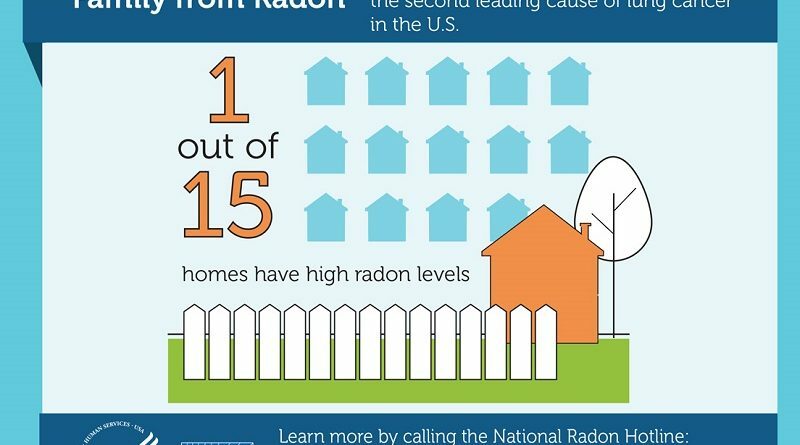 share – RadonNews.org – Learn. Prevent. Share.